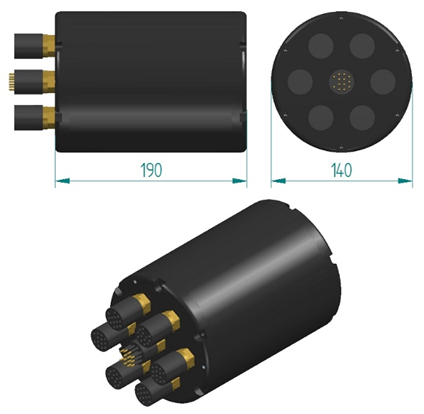 The EX-Hub is a subsea 10/100 Ethernet to VDSL Ethernet Extender that enables the use of ethernet controlled devices if only a Shielded Twisted Pair is available. 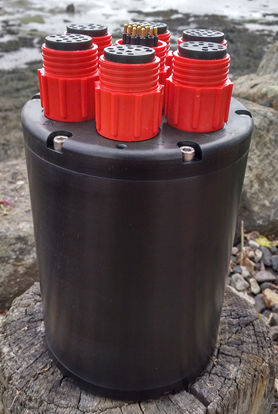 The system requires subsea and topside units with a proven operating distance of up to 1km (tether & application dependant). 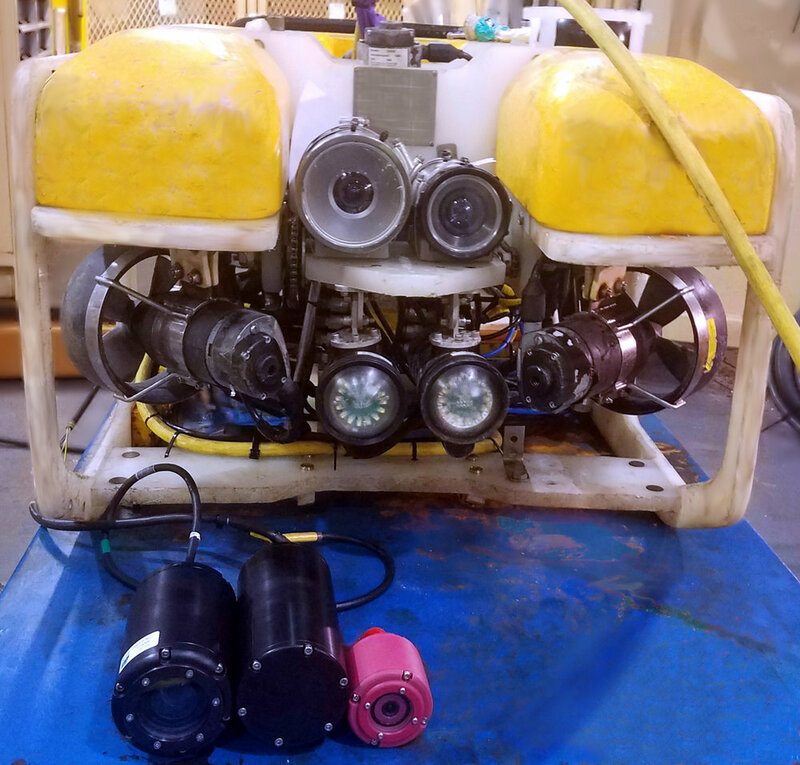 The EX-Hub is ideal for enhancing non fibre optic inspection class ROVs by allowing the integration of a variety of ethernet devices including cameras. Applications include subsea energy and marine renewables inspection, oceanographic and scientific research and aquaculture installations. Topside: VDSL Ethernet to 10/100 BaseT Ethernet converter with Ethernet out. Don’t waste ethernet capacity! The SCS EE-Hub enables operators to access the wasted capacity in their Gigabyte (GBE) and 10/100 Ethernet channels. The EE-Hub is a subsea 10/100/1000Mbps ethernet switch capable of connecting up to six 10/100/1000 devices to a single GBE or 10/100 channel. Power switching to the six channels is controlled from the surface GUI software. 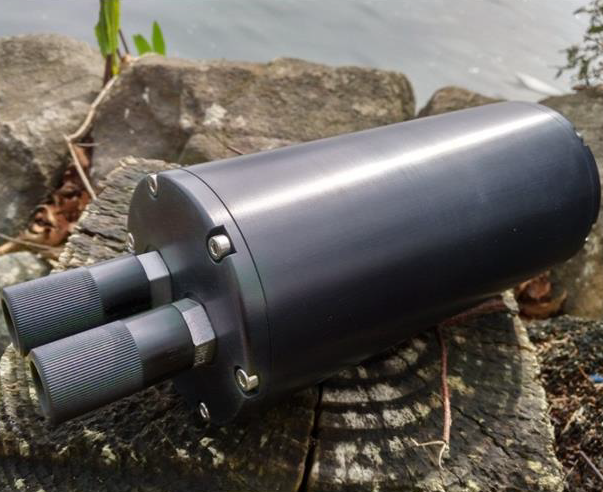 Perfect for ROVs to enable the use of additional ethernet devices, the compact size enables mounting to variety of vehicles or monitoring platforms, landers and towed systems. Applications include subsea inspection and survey, marine renewables inspection, oceanographic and scientific research and aquaculture installations. Communication: In = 1 x 10/100/1000Mbps. Out = 6 x 10/100/1000 BaseT Ethernet.